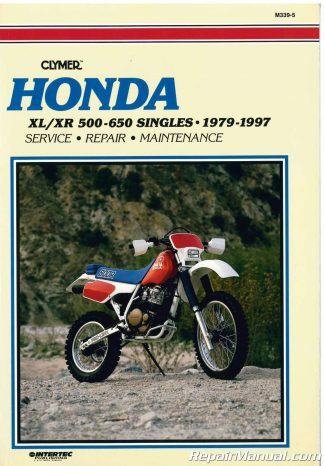 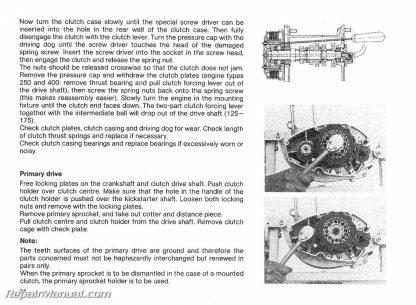 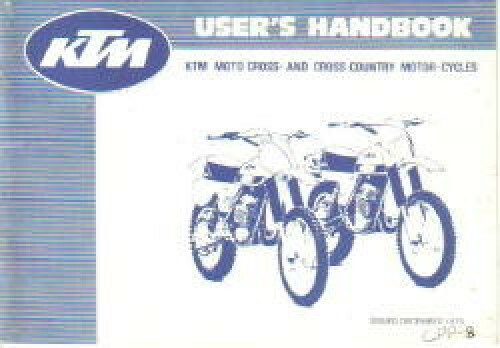 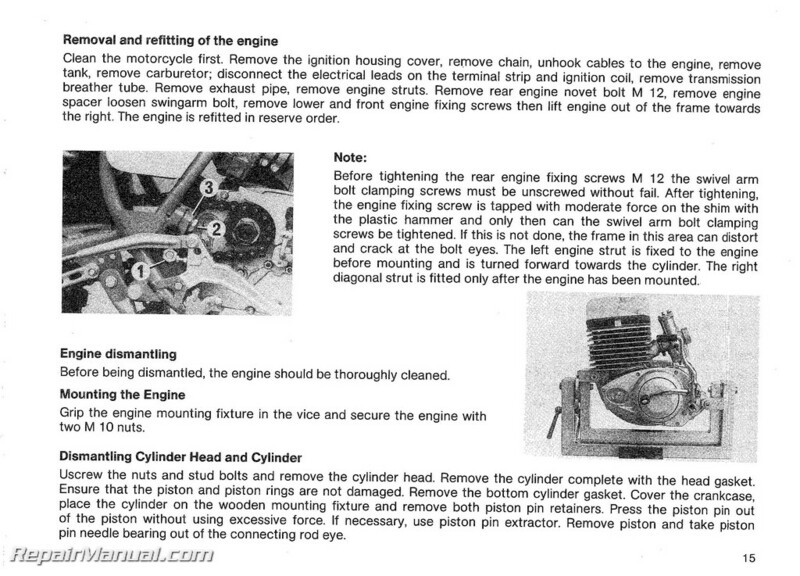 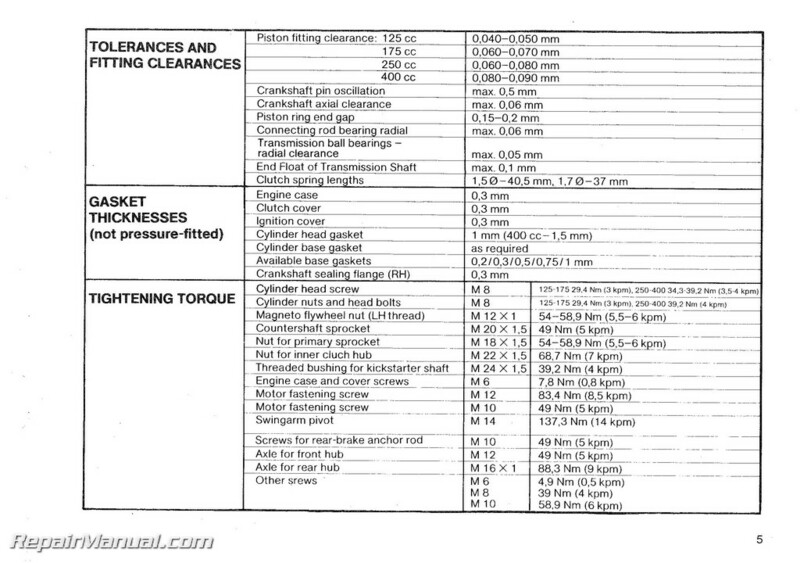 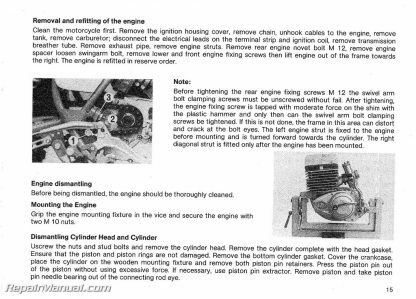 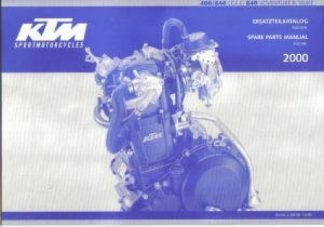 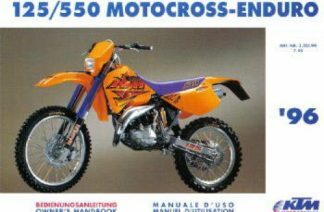 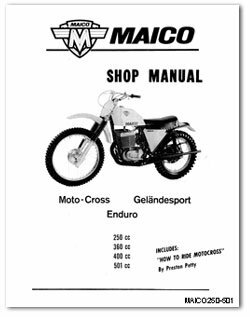 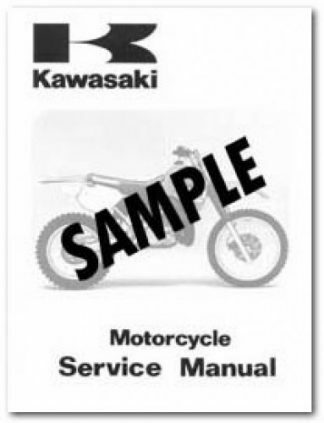 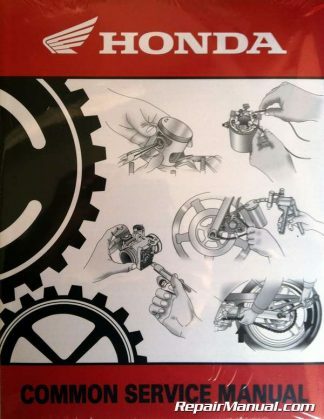 This 44 page, 1979-1980 KTM 125 175 250 400 Owners Handbook is an authorized reproduction of the original, out of print manual. 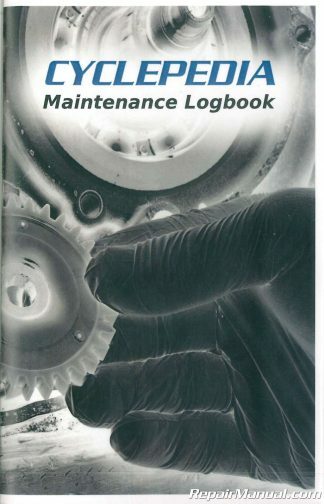 It provides you with the information needed to maintain and use your cycle the proper way. 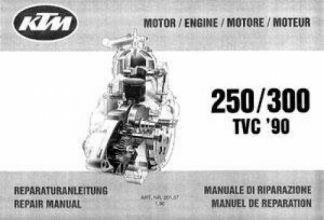 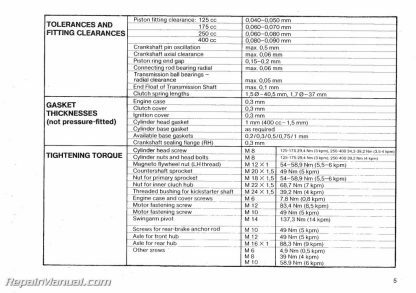 Includes information to service your KTM and keep the high performance engine properly maintained with regular maintenance. 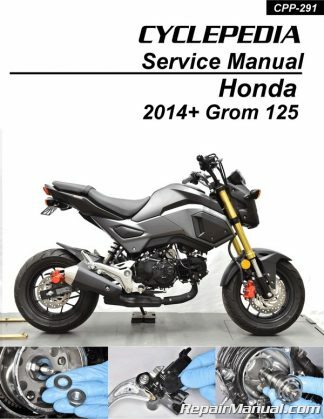 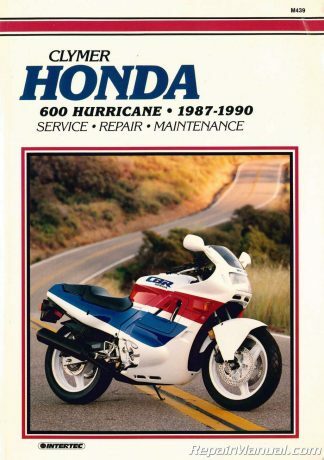 New owners should study this manual carefully before riding.